My mom told me ever since I was little I loved construction. She would drive me to a construction sites just to sit and watch all the big machines at work. Since I could hold a tool I was always trying to build things. Fast forward to 16 years old, I started going to EVIT (East Valley Institute of Technology) to study welding and fabrication. My first job was to alter some interior rod iron dog gates to a new width and a better latch design. I sketched up my design, drafting some blue prints, and then called in the material order. I worked on that first project everyday after school for two weeks making sure it was absolutely perfect. It was like I found the missing puzzle piece to my life, It just fit perfectly. Half way through High School My best friends dad offered me a position at his garage door repair company. Having a fabrication & mechanical back round I picked up on the work quickly. I instantly wanted to take on more responsibility and in the 8 years I was with the company I handled every aspect of the business. I pride myself on reflecting on every install or repair I’ve ever completed. I am always looking for ways to raise the quality of the work I do. With 8 years in the industry, 3 years of metal fabrication, and the desire to keep growing it was only right to focus on what made me happy. 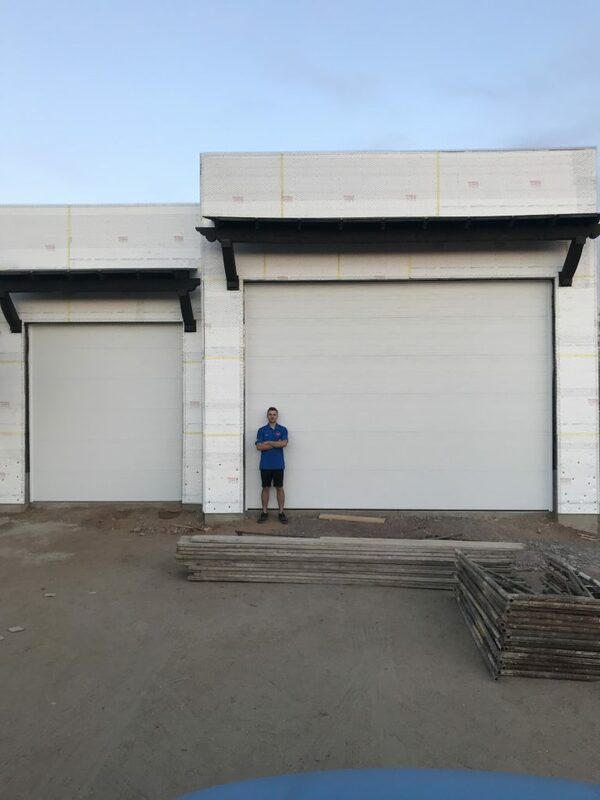 I started my business with a focus on installing & fabricating custom garage door systems and top quality repair work. 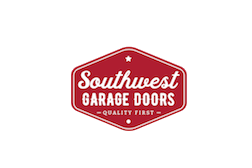 Craftsmanship is a very important to us at Southwest Garage Doors. We obsess over the small and big details. There isn’t anything that is below us. Every job is to be swept and treated as if it was our own house. We take pride in supplying our customers with the best repair work in the valley. The customer promise “I will always offer top quality work at an affordable price”. We will always be honest with our customers about the work that needs to be completed. When we leave your home we pride ourselves knowing its better than when we got there. Our community is made up of amazing customers. If there is any opportunity to help a customer with some time to volunteer in an organozation they support we take full advantage of it. 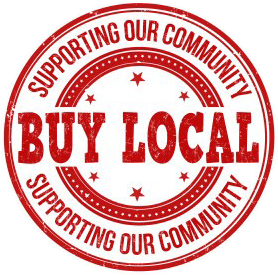 We work all over the valley and want to truly make a difference. At Southwest Garage Doors we actively use all social media platforms. Sharing our amazing customers before and after transformations of door installs. We even share our repairs with our community to help possible new customers understand if they have a similar problem.